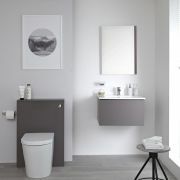 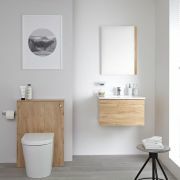 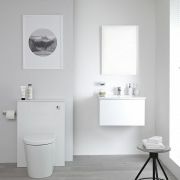 The Milano Rivington back to wall toilet is the perfect option for adding contemporary style to your bathroom or en-suite. 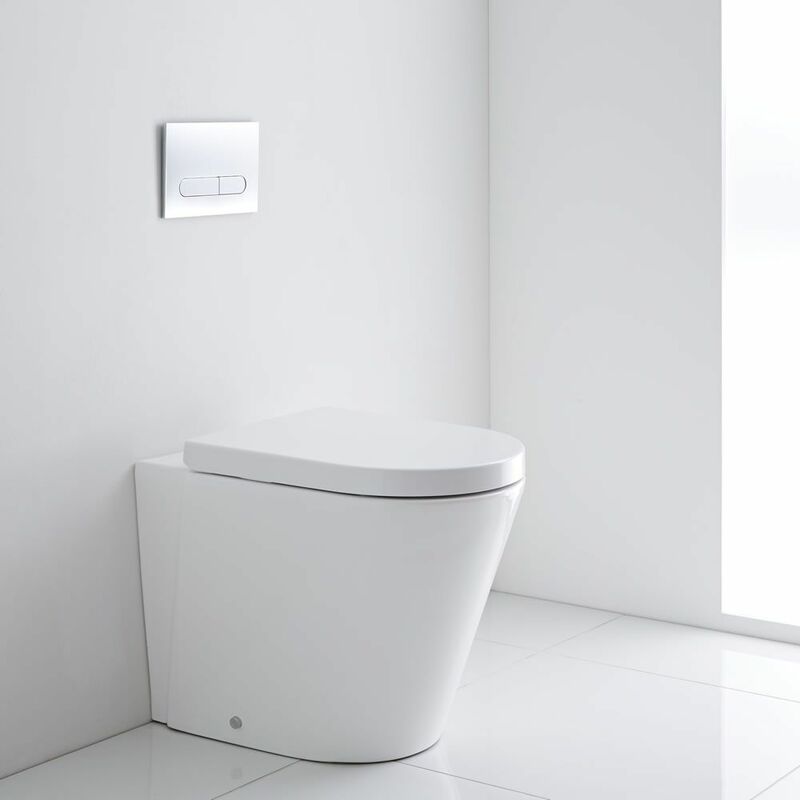 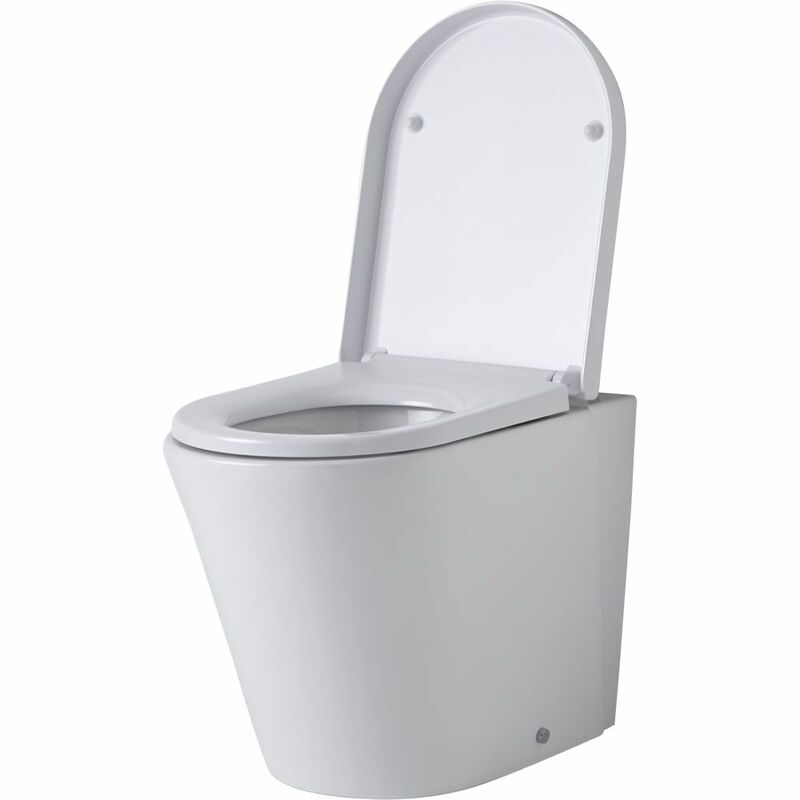 Featuring smooth curved lines and modern looks, this back to wall toilet comes complete with a quick release soft close seat, which makes cleaning easier and reduces noise, as well as wear and tear. 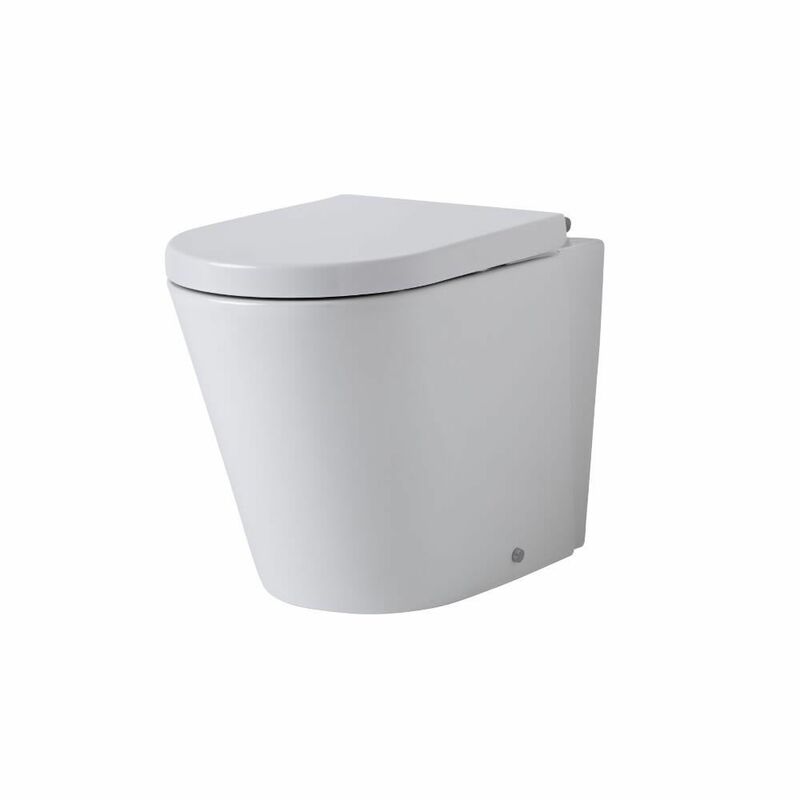 Crafted from premium quality ceramic with a hard-wearing white glaze that’s easy to clean, this back to wall toilet can be fitted against a wall or with one of our back to wall WC units. 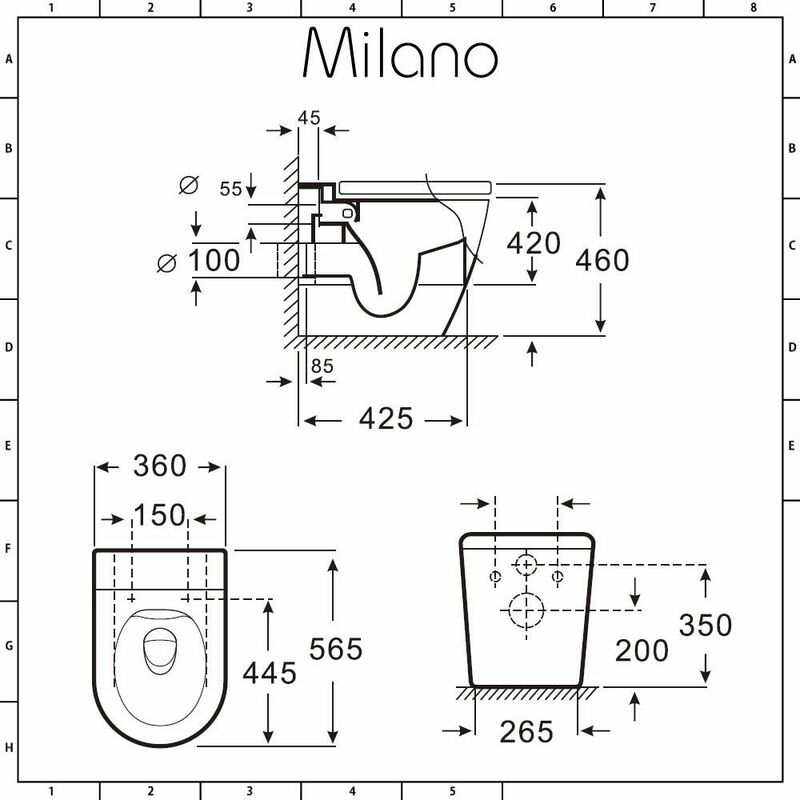 Combine with the Milano concealed cistern to complete your back to wall toilet installation. 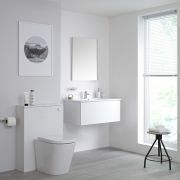 Please note: cistern, pan connector and pan fixing kit not supplied - see our recommended essential products above.